The school is very quiet at the moment as the Shell, usually so ebullient, are focusing fiercely on their mocks. Everyone else is being most considerate and tiptoeing around the hall and the various exam rooms. 15th January is THE deadline by which all UCAS forms have to be submitted so there is a palpable sense of relief in the Study II and a dawning realisation of just how much time they have left before taking the examinations that will fulfil those university applications. On the subject of university applications we are so thrilled for our Cambridge applicant who was offered a place at Jesus College, Cambridge yesterday to read Natural Sciences. A well-deserved place offer, we congratulate her hugely. She follows Emma from two years ago and, together with Jennifer, who has now graduated and is working in Cambridge and Professor Leyser of the Sainsbury Institute, there is quite an ex-Wychwood community growing in Cambridge. The boarders spent the weekend becoming acclimatised to the Oxford weather again – those from countries in the icy north like Russia were wandering around in T shirts while those from warmer climes were wrapped up to the tips of their noses in fluffy fleeces with fur-lined hoods. We have two new Gap Assistants this term who spent the weekend getting to know the boarders – Miss Klasen and Mr Greer from Australia and New Zealand, respectively. Miss Wiesner has been brilliant in training them and they are beginning to find their feet in their new environment and successfully escorted the boarders to the cinema and the shops over the weekend. 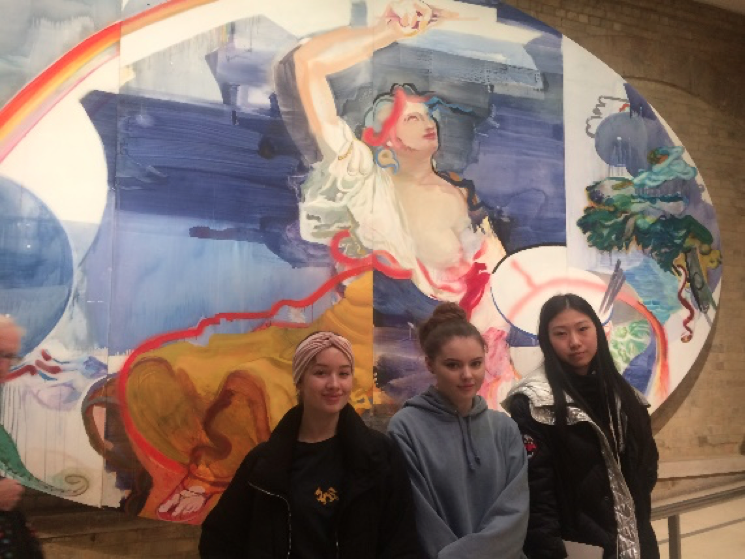 The Study artists were at the Royal Academy on Monday supporting their A Level studies and the whole of Study were at A Comedy about a Bank Robbery which was, put very simply, hilarious. May I remind everyone that the Study extension trips are part of the Wychwood Sixth education and are not optional? In term of staffing we have appointed a new learning support teacher to succeed Mrs Wells. 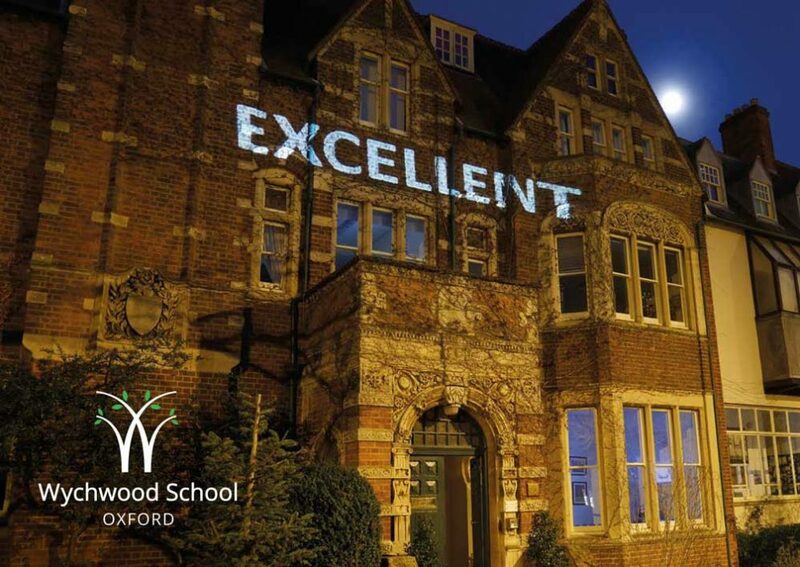 We will be welcoming Mrs Yvonne Roberts into school later this week and she will be helping with classes and individuals: with a great deal of experience in special educational needs, I feel Mrs Roberts will be a very positive addition to the Wychwood staff.